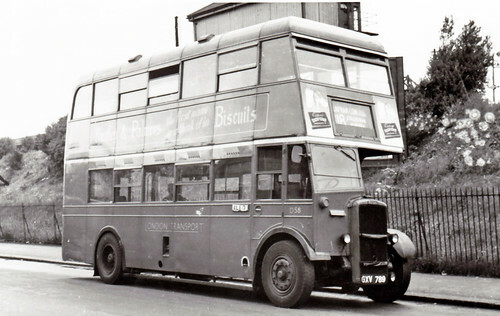 Daily RT introduced at both AK and AL - the route then remained unaltered apart from schedule reductions until 1969. 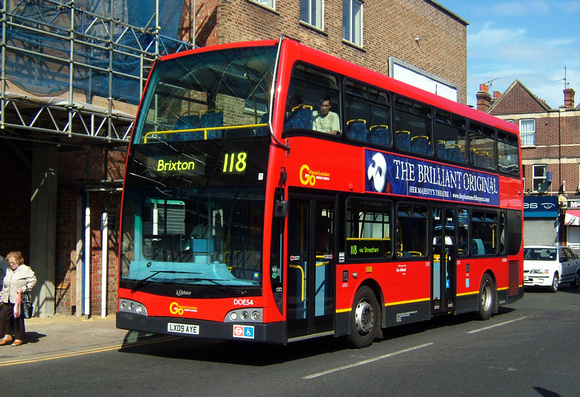 Mon-Fri Brixton (BN) allocation added and Saturday Streatham (AK) allocation converted to Routemaster operation. Diverted via Thornton Avenue instead of via BN Garage replacing withdrawn section of 137. 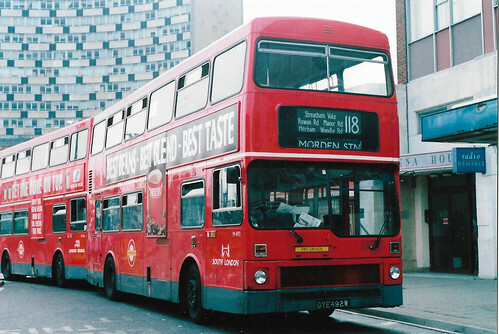 The 137 was diverted via BN Garage - so in fact the two routes just swapped routeings. 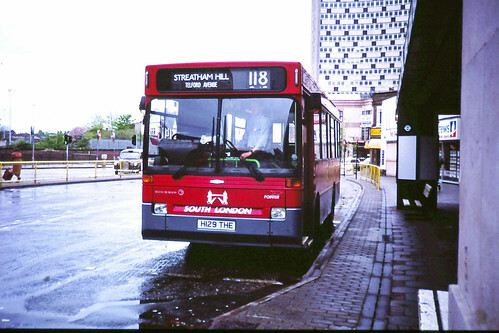 BN allocation transferred to Streatham (AK) which would have been more convenient for changeovers and as a result the Route was converted to Olympian operation. 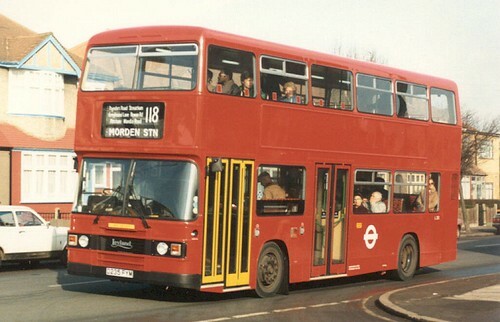 Streatham (AK) allocation withdrawn - MS transferred to Brixton (BN) and Sunday to Norwood (N). Weekday Metrobus replaced by Titans. 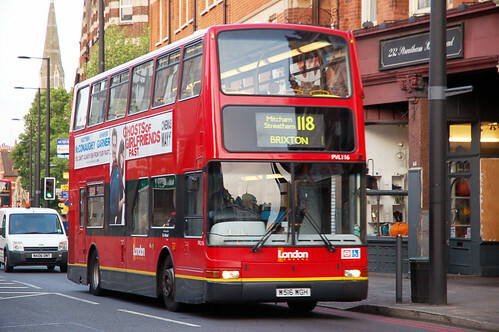 Extended from Brixton Garage to Brixton Station at all times not just Mon-Fri peaks. 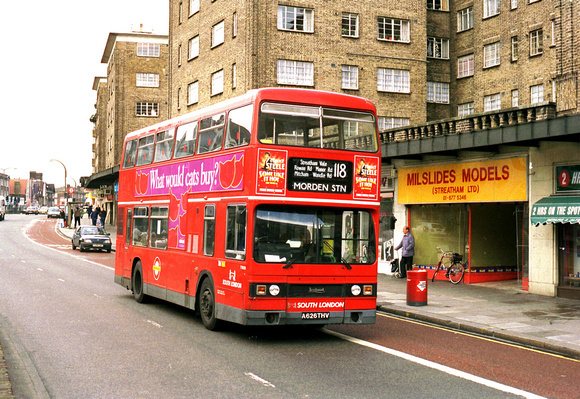 MS evening service converted back to double deck thus Norwood involvement withdrawn MS..
Sunday service converted back to double deck operation and transferred to Brixton (BN) thus N allocation withdrawn. 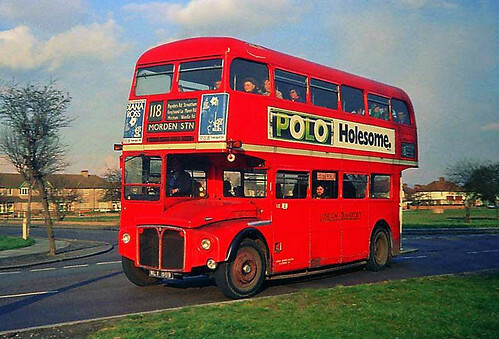 Sunday service converted to low floor single deck operation. 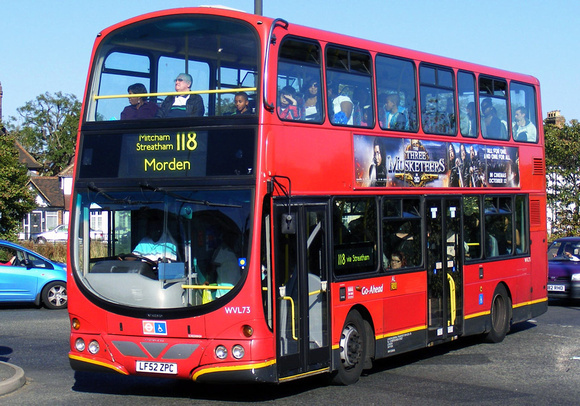 Contract renewal with new Enviro 400 buses. The section shown in red is the diversion routeing. 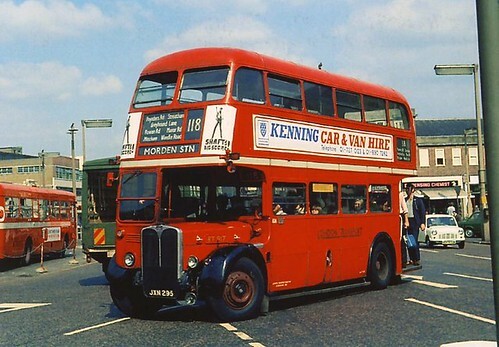 The normal routeing is via a longer section of Rowan Road - Greyhound Terrace - Streatham Vale - Streatham Common Station - Greyhound Lane and a shorter section of Streatham High Road. The section shown in red is the diversion routeing. 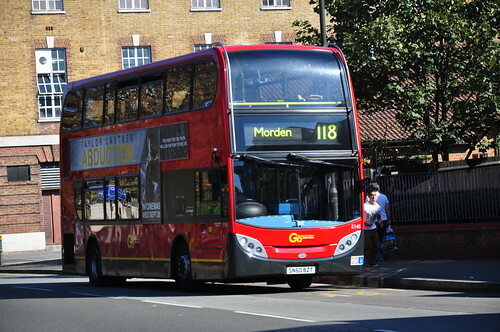 The normal routeing is via a shorter section of Streatham High Road - Greyhound Lane - Streatham Common Station - Streatham Vale - Greyhound Terrace and a longer section of Rowan Road.